Monday, January 9, 2017 - It's a busy start to 2017. 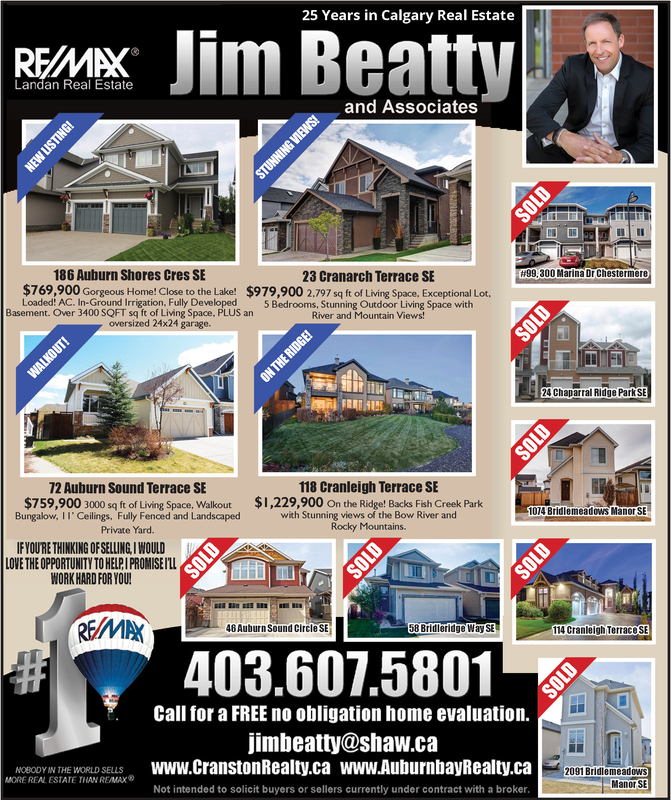 If you are buying or selling it would be my pleasure to work with you! 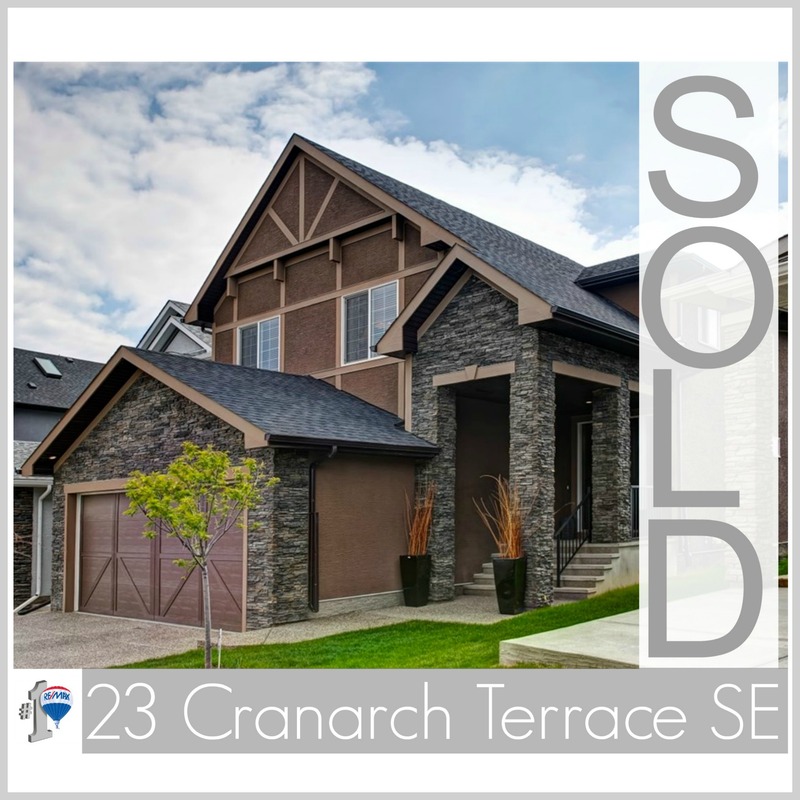 My buyers are going to enjoy their new home in beautiful Chestermere Lake! New Buyers are going to appreciate this impeccable SW Killarney home! 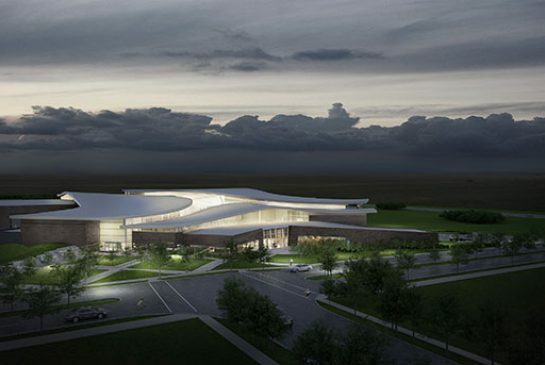 Friday, September 9, 2016 - NEW Seton Recreation Facility! Thursday, September 8, 2016 - August was a Busy Month for my Buyers and Sellers! If you are thinking of buyng or selling contact me! Always feel great to help a buyer find the home of their dreams! As is the case with this Cranston gem. 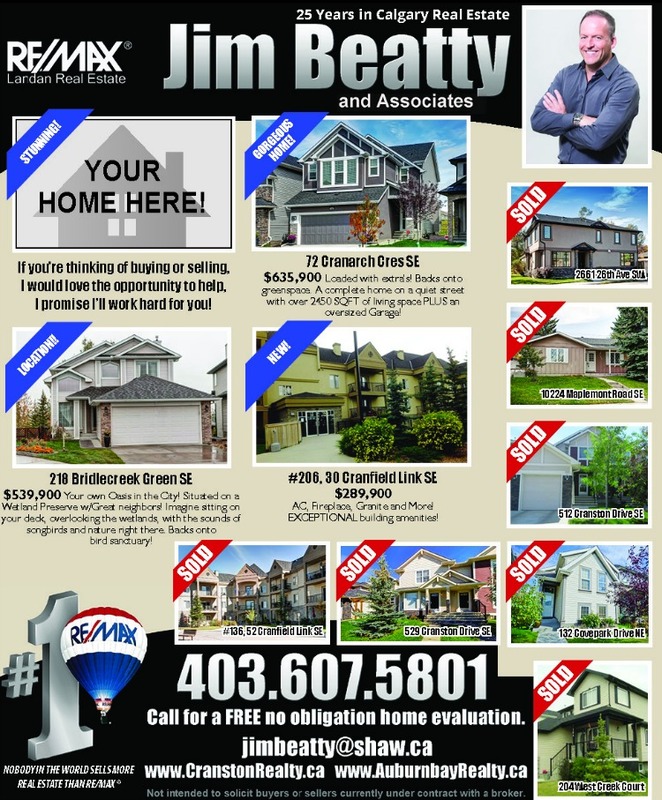 Wednesday, July 13, 2016 - Busy Month of June for my Buyers and Sellers! 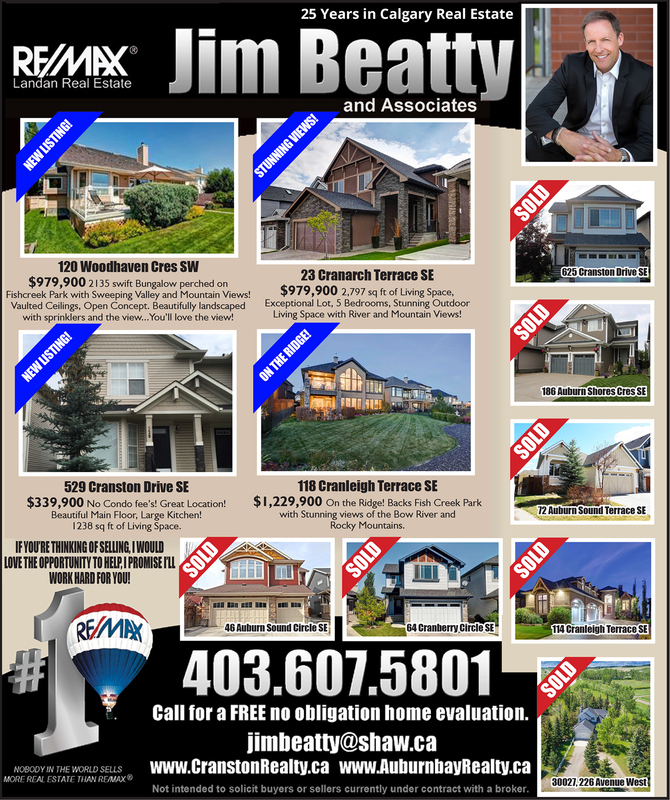 A busy month of June for my buyers and sellers! If you are thinking of buying or selling contact me! 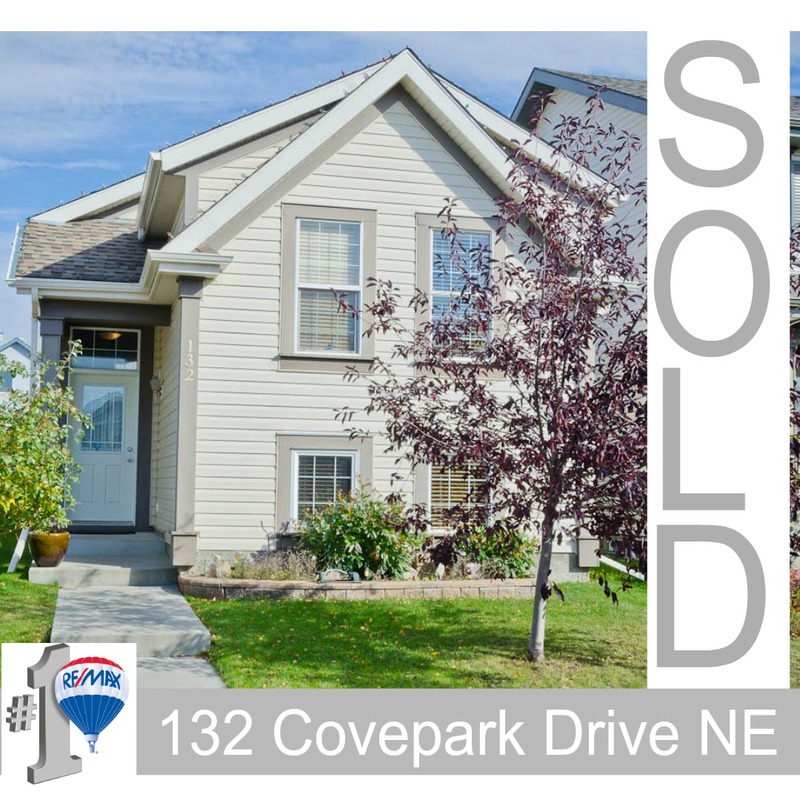 Just Sold this great home in Copperfield to a wonderful couple. 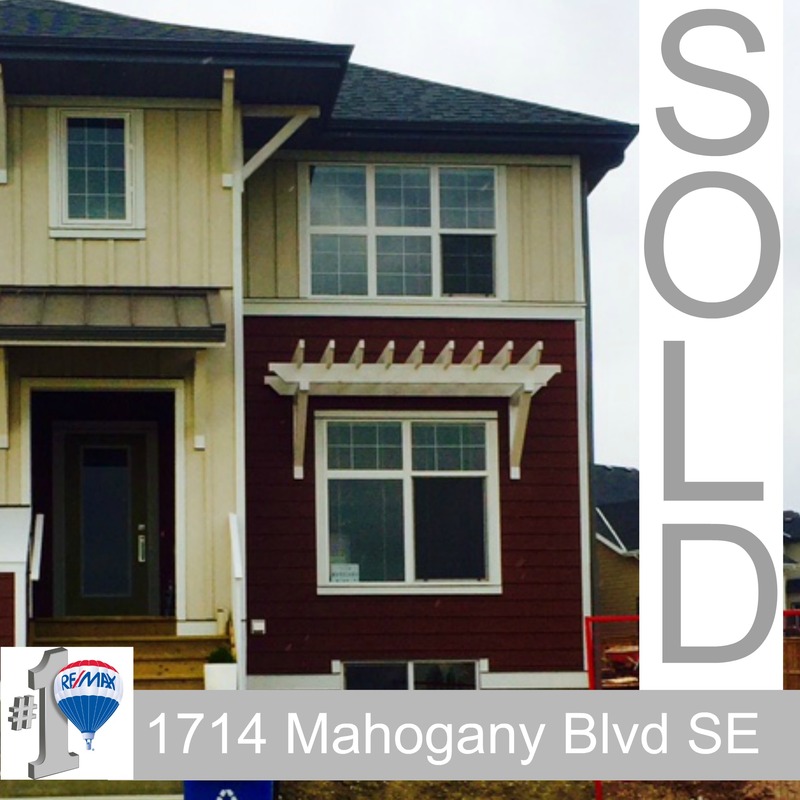 Thursday, December 26, 2013 - Just Sold! An upgraded home with hardwood, SS appliances, a spacious eating nook and great room with a gas fireplace! 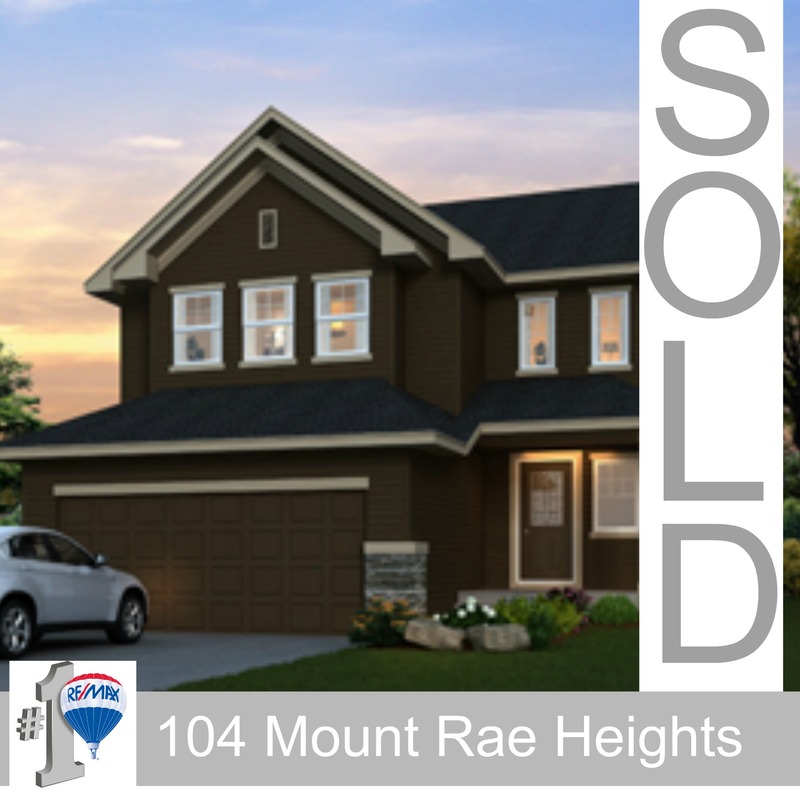 This home is perfect for the family and was just sold to some lucky clients! 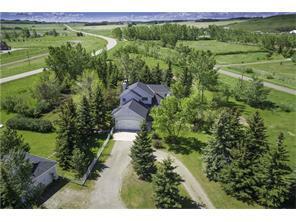 This Okotoks home was just sold... Located on a quiet street within walking distance to the Westmount K-9 school, and across the street from a beautiful park! A fully landscaped yard, a great deck and a hot tub top off this great home. Just SOLD - 2 Bedroom 2 Bath condo in Cranston, 2rd Floor, underground parking AND steps to the ridge. Views, Tile, Fireplace - and to top it off, a great location! 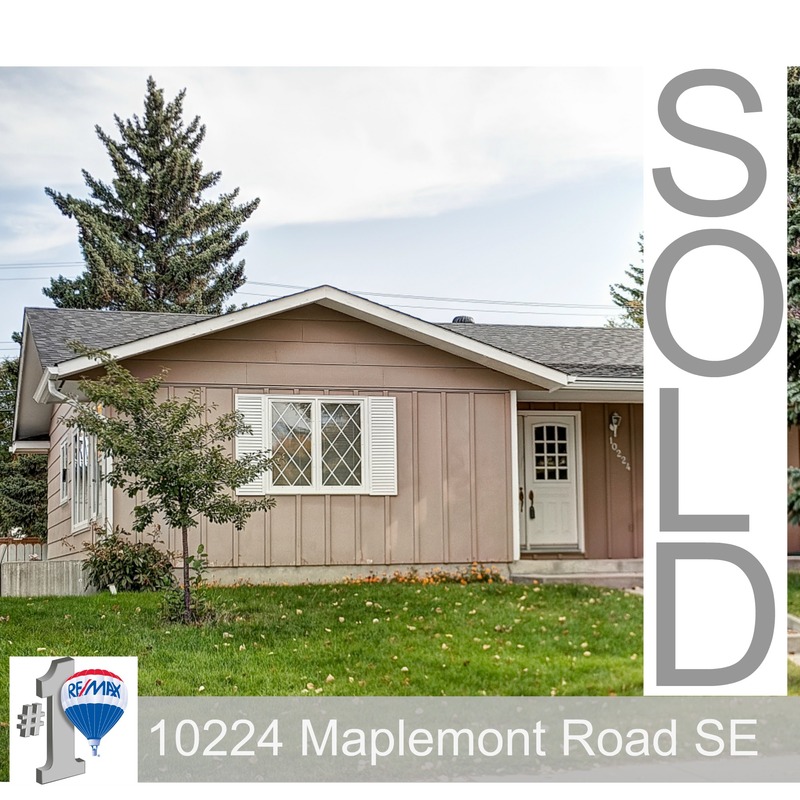 This home just sold! On a quiet street, surrounded by any amenitie you might need, shopping, restaurants, libraries, schools, grocery stores, and so on! 2200 sqft, complete with a full basement, a large kitchen, visitors bathroom, laundry room, and an open concept entrance. Just SOLD - 2 Bedroom 2 Bath condo in Cranston, 3rd Floor, underground parking AND steps to the ridge. Views, Tile, Fireplace - this client will be happy when the hospital is fully running! Monday, September 16, 2013 - 39 Cranarch Terrace - On the ridge! 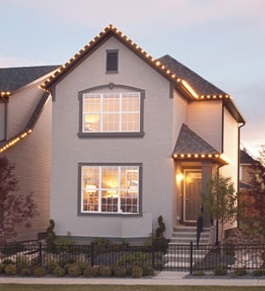 Brand New Home Sale, Cranston Ridge, Beautiful Home, for $900K! Beautiful customized home with 2600 + sq ft, Bonus Room, Chef's Kitchen, 10 x 10 dedicated laundry room, huge mudroom, 9' ceilings, and a 2 sided fireplace! 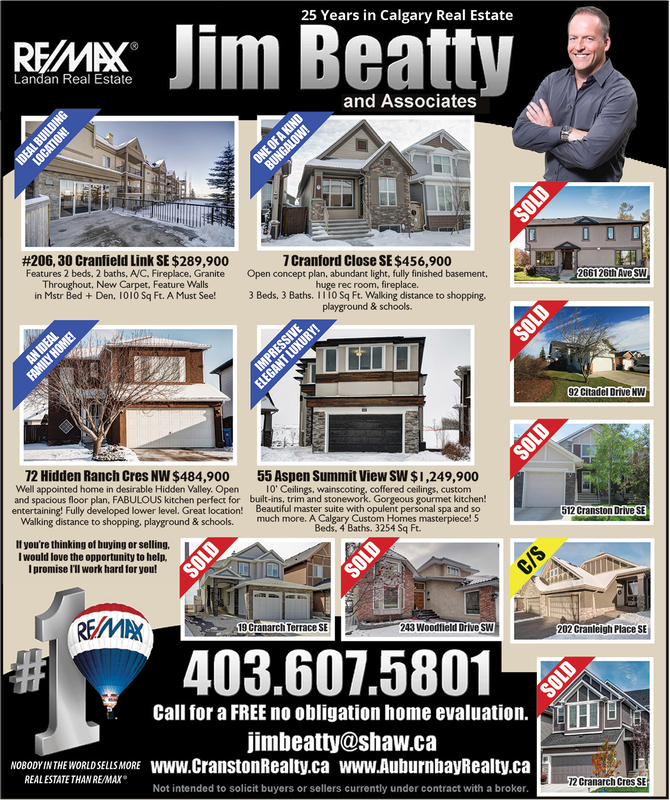 To get the most in a New Home purchase call Jim today! 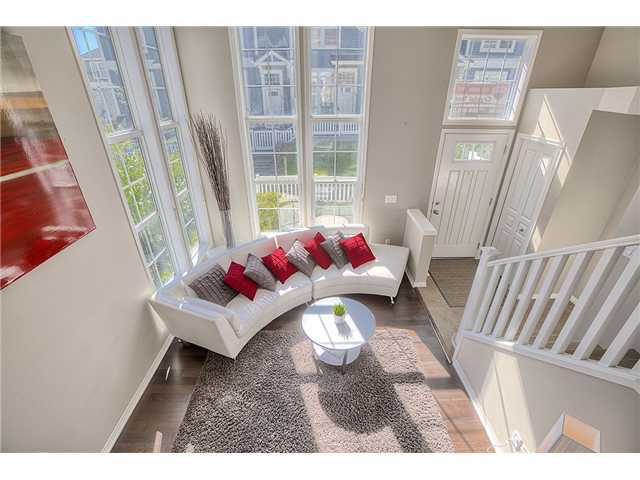 Brand New, Cranston Ridge, Beautiful Home, Under $700K! I assisted these lucky ducks in their purchase of a great home on "The Ridge" in cranston. 2400 + sq ft, 4 Bdrms, Bonus Room, Main Floor Den and a Chef's Kitchen! 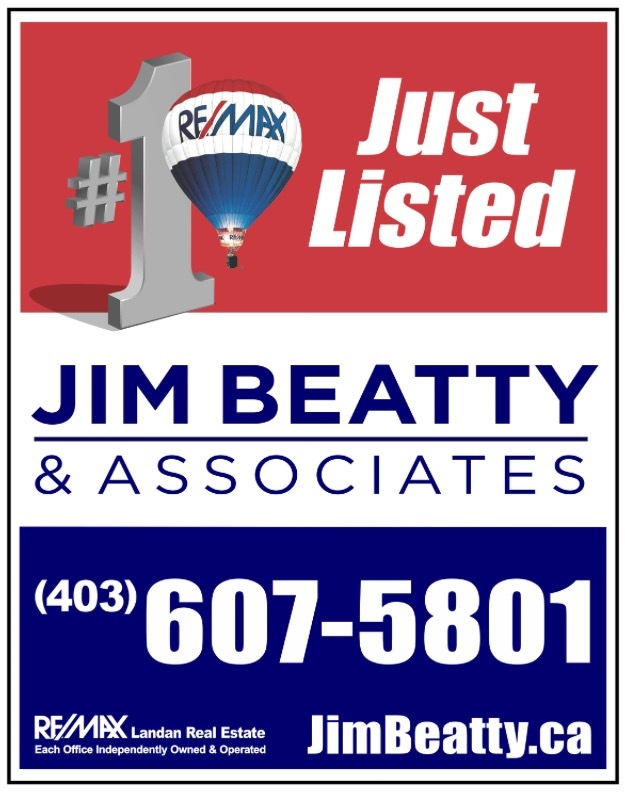 How do you get the best bang for your buck in a New Home purchase...CALL JIM! 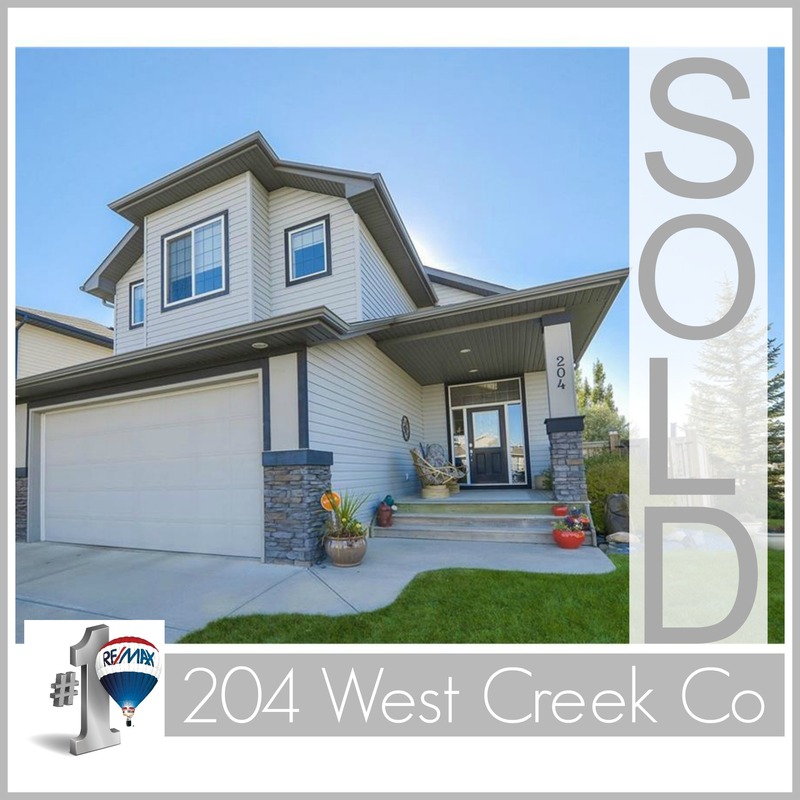 247 Cranston Way Just Sold! 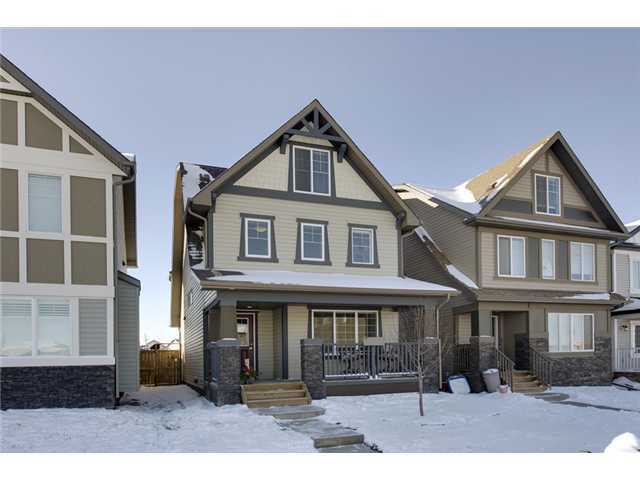 1300 plus sq ft two storey, brand new! Hardwood, tile, granite, stainless steel appliances, 3 bedrooms, 2 1/2 baths.If you were thinking of buying a new home, call me and you will see how 20 years new home experience can work for you! Great condo in Cranston, 2 Bed, 2 Bath, 2 Stalls and under $250K? Yup, this is a money maker for this lucky investor...call me! 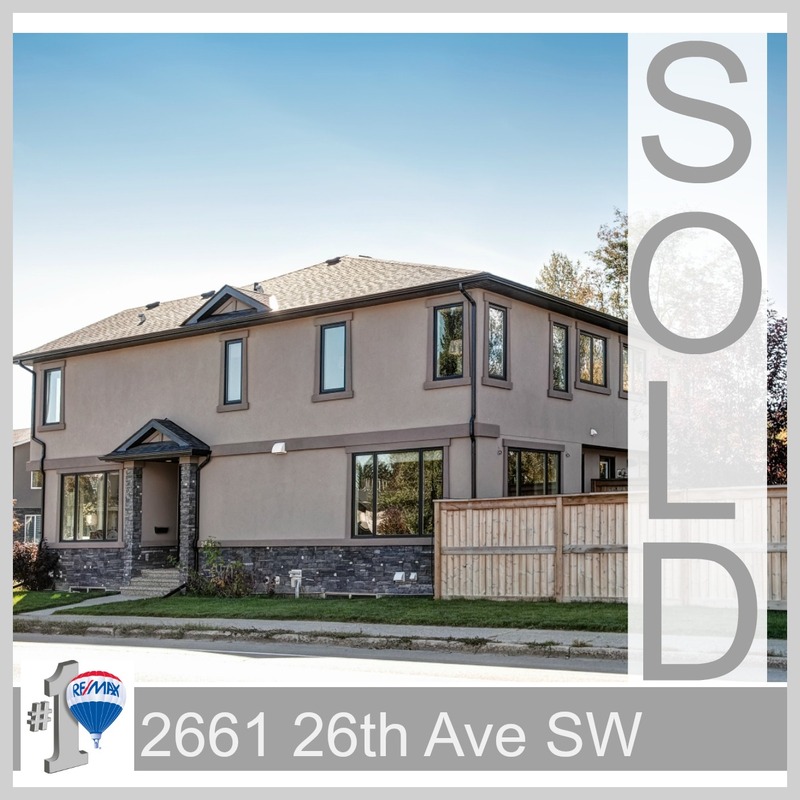 Saturday, March 10, 2012 - JUST SOLD! 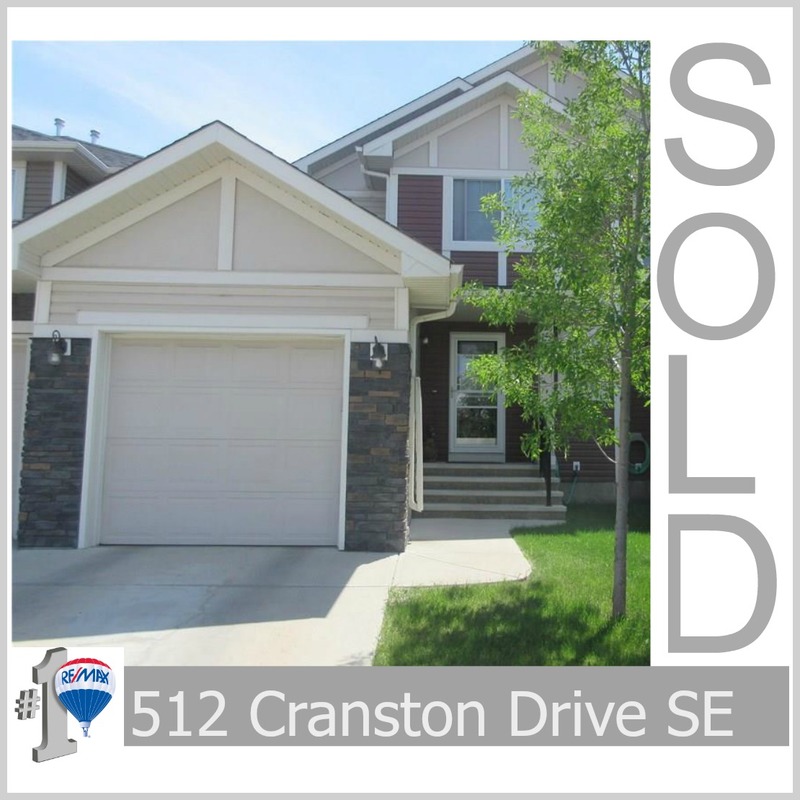 Friday, March 2, 2012 - "JUST SOLD"
3 Days on the Market- Custom Bugalow on Cranston Ridge-priced right and marketed right. Here is an undeniably incredible home that is esceptionally well designed and maximizes the use of space. Some lucky duck now has a hold on one of the best properties in the city and can look forward to years of enjoyment. 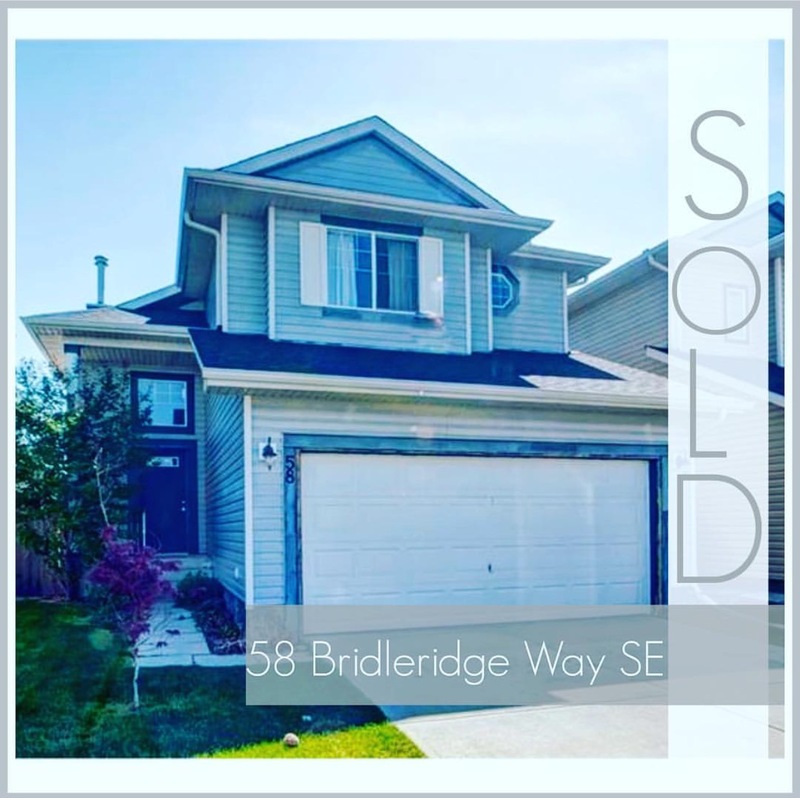 Friday, March 2, 2012 - "JUST LISTED"
Saturday, January 7, 2012 - JUST SOLD ON THE RIDGE UNDER 900K! 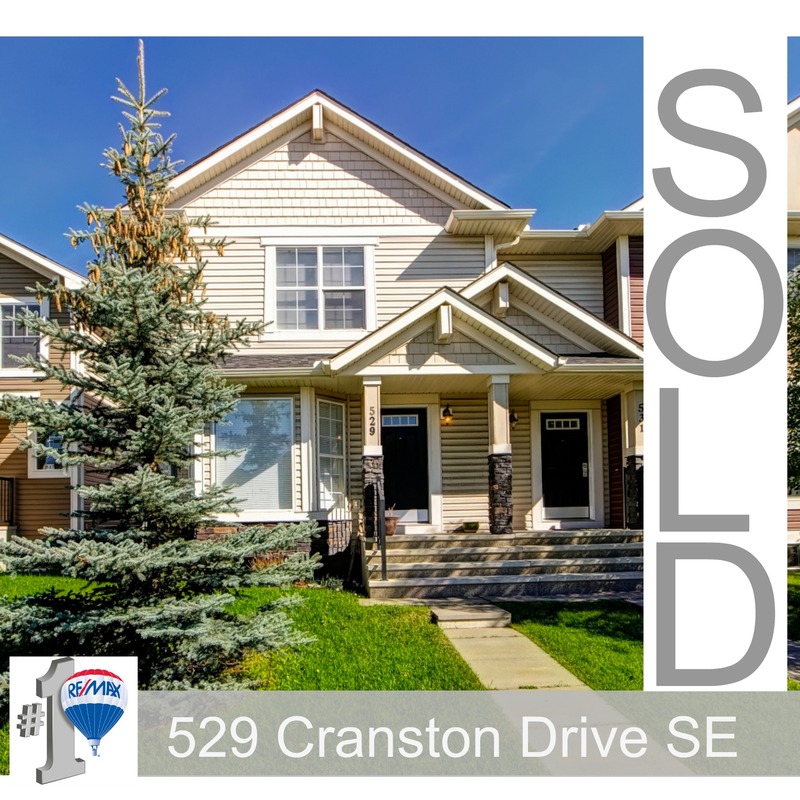 Just SOLD, 3 bedroom townhome right behind Cranston Market-AGAIN! Great deal, includes all the bells and whistles for $239k!! Great investment and Great Location. Congrats Viv !! 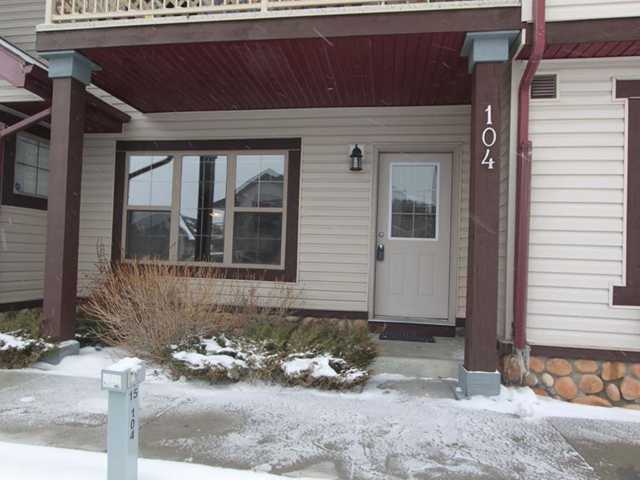 JUST SOLD - Another 2 Bed, 2 Bath 3rd floor unit in Cranston right behind the Cranston Market -Walk to the coffee shop! Walk to Sobeys! Walk to the Pub! Walk to Fish Creek! Walk to Work! And Granite, Fireplace and upgraded flooring with a view and a parking stall !! 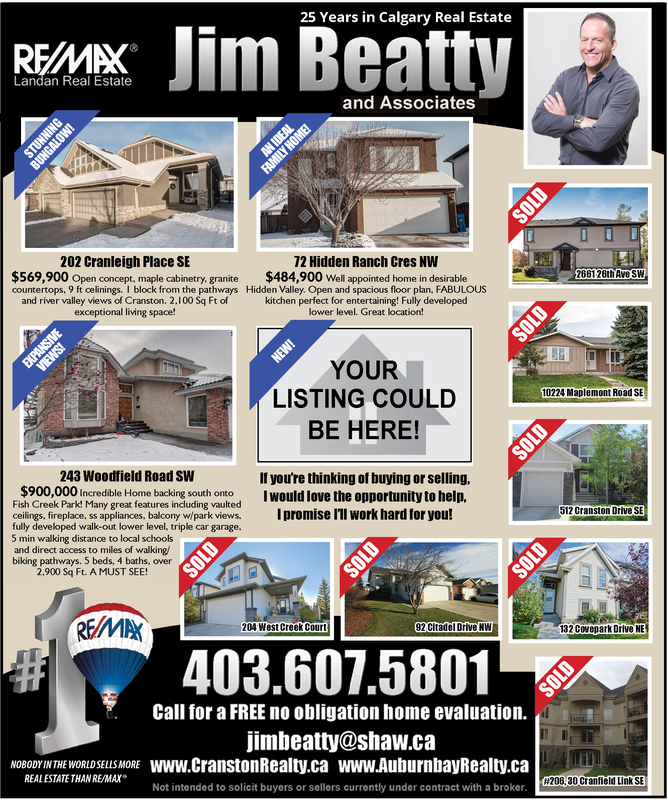 Good Buy . . .call me and I`ll tell you why. 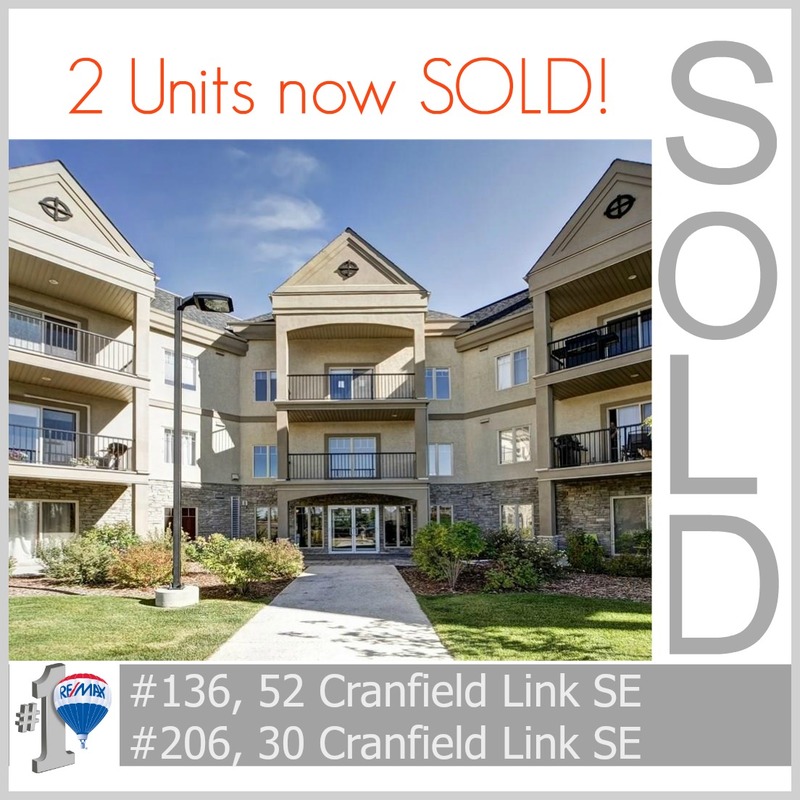 Just SOLD - 2 Bedroom 2 Bath condo in Cranston, 3rd Floor, underground parking AND steps to Sobeys and the Shops at Cranston. Granite, Views, Tile, Fireplace - this great client will sure be Happy when the hospital opens and gets premium rent for their investment! Tuesday, August 2, 2011 - DISTRESS CALL . . .SOLD !! 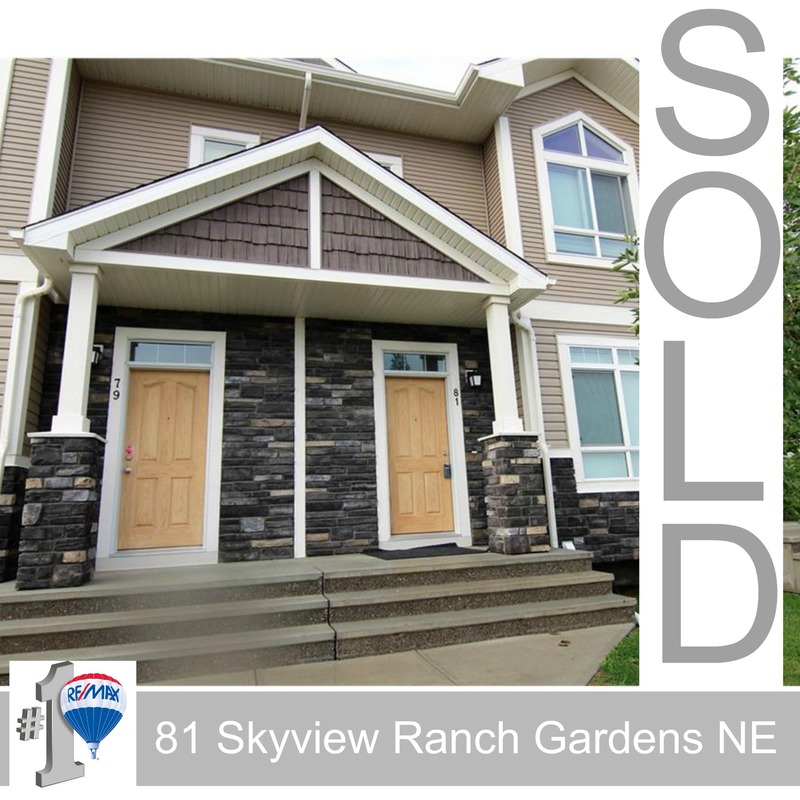 Tuesday, August 2, 2011 - SOLD!! Brand New Mosaic in Cranston, these units are great value! 2 bedrooms, hardwood, tile and great location! Walk to Sobeys, coffee shop and the wide variety of stores Cranston Market has to offer, plus minutes to the ridge! When the new south hospital opens, just watch all the activity increase along with the prices. . .SMART BUYER - Congrats Kelly! Friday, July 8, 2011 - A TIME TO INVEST . . .
74 Chaparal Way, 1950 sq ft 2 story in a great location. Hardwoods, Granite, quiet street and lake privileages. The lucky buyers are a family of 4 and could not be more excited. Moving from Ireland 3 years ago, they recieved an informative education how we do business here in Canada. . .we play nice, do what we say and get the job done. Congratulations Rob and Susan! 64 Cranfield Manor. Located ion a great street in the heart of cranston. Close to the school and the Shops of Cranston. 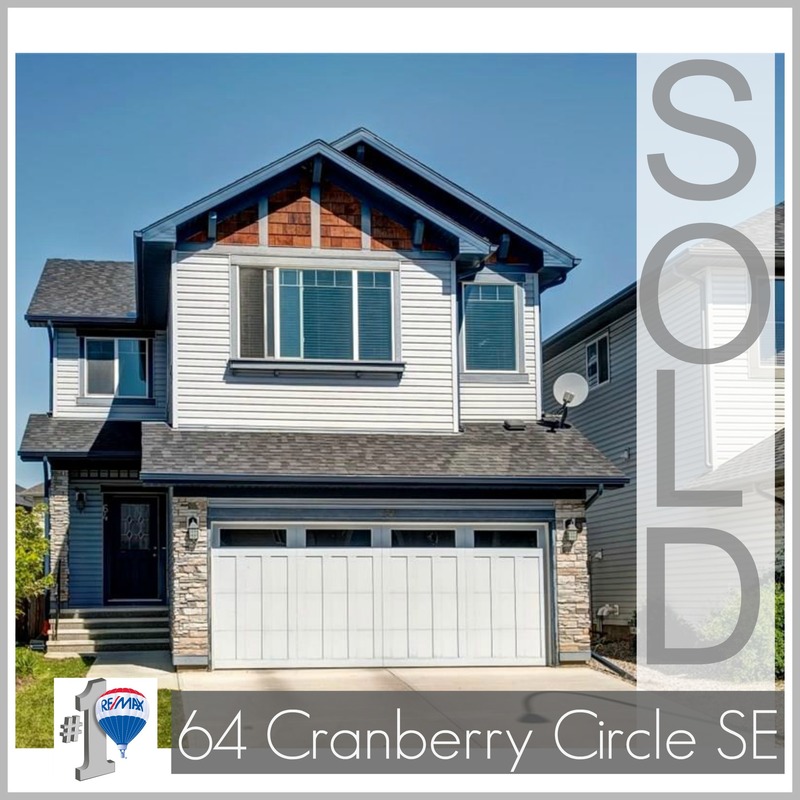 My clientwho was looking for just the right property, and after 2 1/2 months, was rewarded with this special home in the perfect spot at the right price. I advise and negotiate for my clients, I worked for them, I'll work for you! Brand New Mosaic in Cranston, this client hears me when there is money to be made. 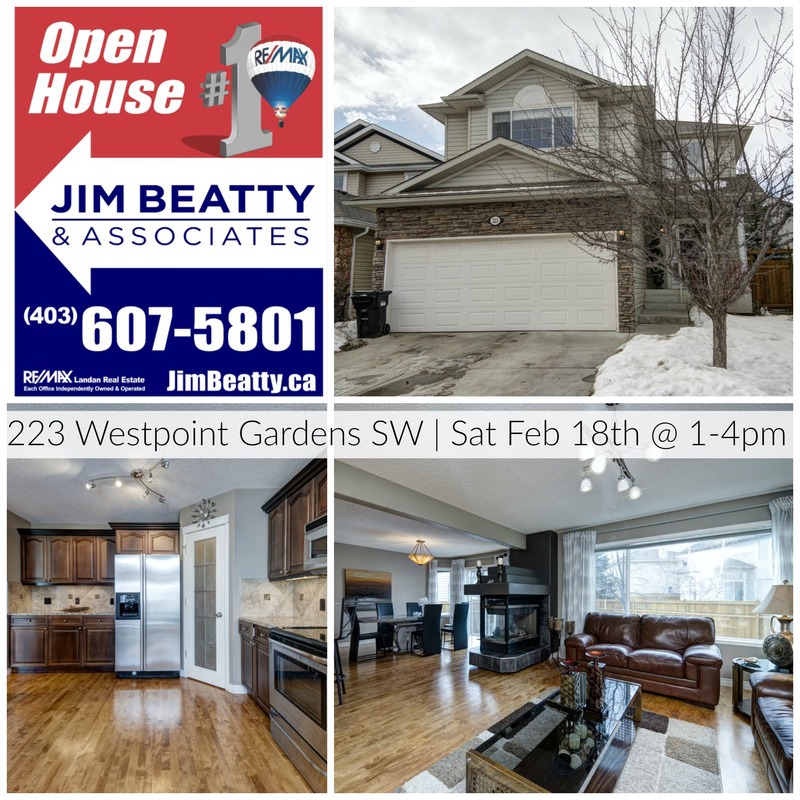 With a double attached garage, 2 bedrooms, end unit that has all the bells and whistles-Granite, Hardwood, Tile plus, plus! When the new south hospital opens, just watch all the activity increase along with the prices. Thursday, April 28, 2011 - A GREAT TIME TO BUY ! ! 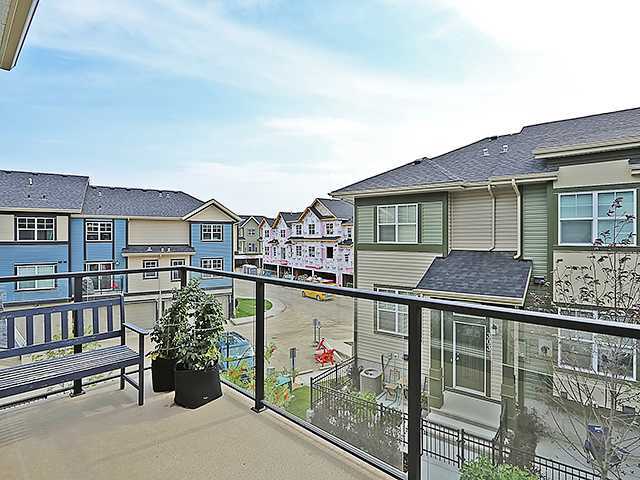 The perfect condo Investment, Main floor, a private patio/yard for some outdoor living not typically associated with condo life, Gated yard with gate access and underground parking! Congratilations Mauricio and Claudia - up and coming Real Estate Moguls ! 1800 Sq.Ft 2 Story Fully Developed, with Bedroom and Games Room in Basement in a quite culdesac. Located in Cranston.